56148 - 47 In 20 S.r. 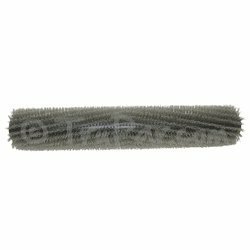 .060 Grit Brush for E-PartsTruPar.com offers a wide variety of aftermarket forklift parts, aerial lift parts, sweeper parts, scrubber parts and material handling supplies. You can rest assured that this 56148 47 In 20 S.r. .060 Grit Brush for E-Parts will perform as well or better than the E-Parts 47 In 20 S.r. .060 Grit Brush itself, at a fraction of the price.